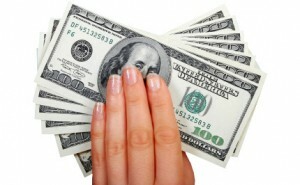 Come to Ohio Loan Co., Inc. for Fast and easy cash loans. 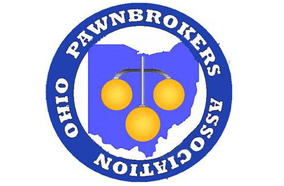 We provide pawn loans on Jewelry, Electronics, Musical Equipment, Sporting Goods, Computers, or just about anything of value. Bring in your merchandise, and let one of our qualified brokers give you a quick assessment of your goods. Remember at Ohio Loan Co., Inc. we get you what you need. Five Decades & Three Generations Serving The People Of Ohio! Compare rates and save! Ohio Loan Co., Inc. offers the most competitive interest rates available. Pawns are available at low monthly rates. Come take advantage of the best rates and services! We offer pawn loans for a minimum of 120 days!